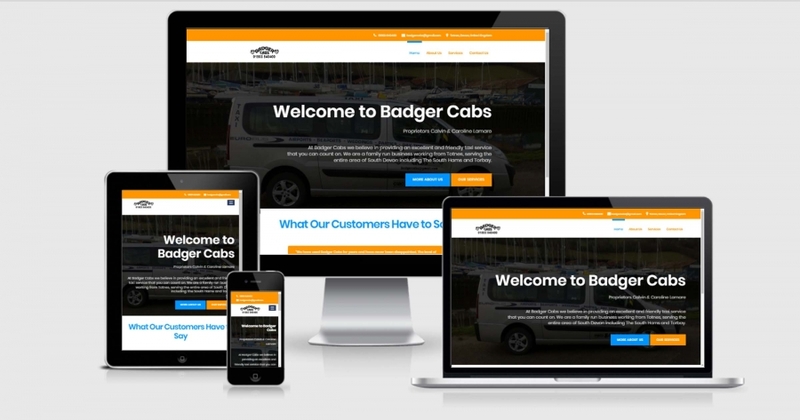 Edsa Designs developed the original Badger Cabs website back in 2011. With the gowrth of the technological world, we decided it was time to give Badger Cabs a much needed update. The website is now not only up-to-date with the latest details but is also easy to navigate as well as being mobile and tablet friendly.